There are literally thousands of components that can affect your SEO. Many elements go into being successful — good site speed, internal linking, keyword research, title tags, content optimization… the list goes on. However, these are just some of the easier and more common aspects of SEO. 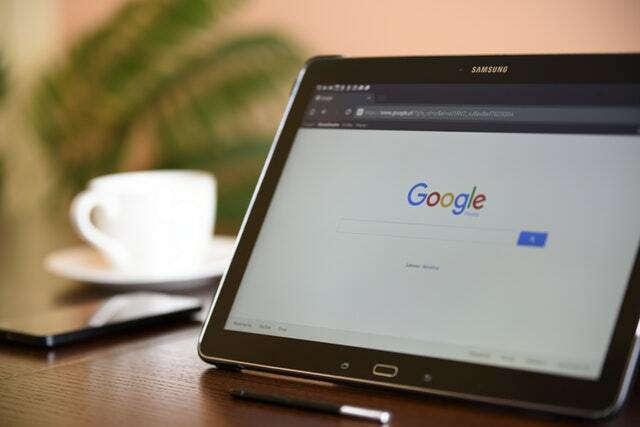 Some of the most important tricks to SEO aren’t as widely known, but once you incorporate them into your SEO strategy, you’ll be likely to see results in no time. Having marketable content is important, and it needs to be optimized for SEO. This, however, may not be enough to place you ahead of your competitors. You will need to have better content on your website than your competitors, and more of it. By providing high-quality content in abundance, Google will likely rank your site as having more credibility than your competitors. This can go hand in hand with your keyword research, as it can help you determine which content to create based on what is being searched for maximum results. Having a well-designed, well-functioning, user-friendly site is another secret to improving your SEO that many people don’t know about. If your website is slow or difficult to use, Google will likely rank your site lower than other search results. When a site is easy to use, users will be able to find the information they’re looking for faster and more frequently. This is important to Google’s algorithm, because it wants to display sites to their users that function well. Having a highly functioning and streamlined mobile site is important as well, so make sure you’re paying attention to how your site functions on multiple devices. One last crucial step to improving your SEO outside the usual bounds of your strategy is to start a conversation about your brand online. Social interaction is a great way to set this in motion, as you’ll be able to start talking with your audience about what your company is all about. However, social media interaction isn’t enough to build online awareness. Building credible backlinks to your site helps Google understand that you are also a credible source on your area of expertise. In the same way that people and business build credibility in real life by having referrals, you can achieve credibility through referring links from other credible sources online. Much of what goes into improving your rankings is about gaining online credibility. Google needs to understand that your site is a good source of information for your potential audience. Providing good quality, credible information will help search engines gain more understanding of what your company does, and will help determine that you have the information people are looking for. SEO is both a science and an art. Business owners need to not only stay on top of their strategy to obtain online exposure, they also need to be flexible and creative in their execution. SEO is an ongoing commitment to your company, so if you can’t find the time to keep up with it by yourself, contact us — our team of professionals can help you get the results you’re looking for.